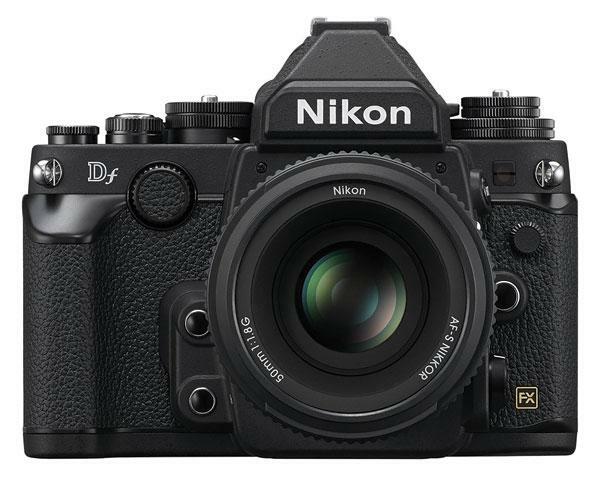 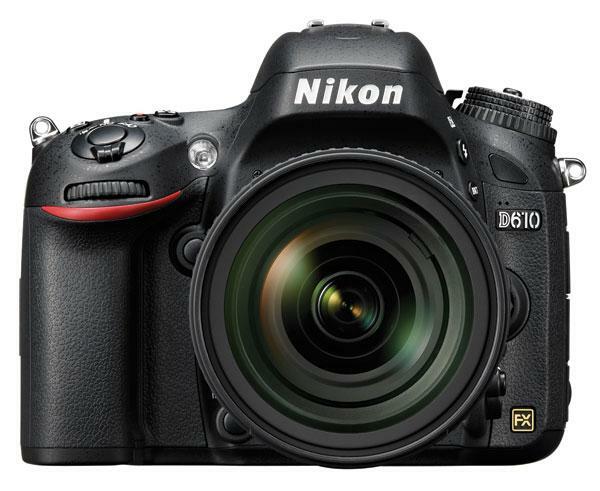 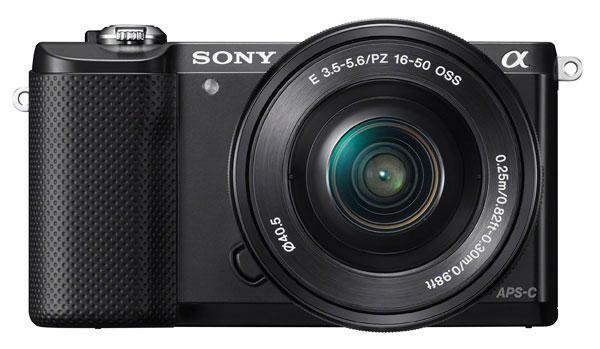 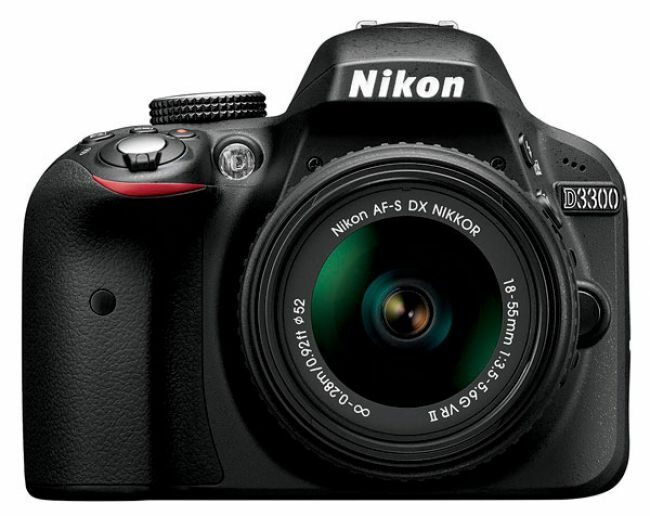 Sony’s replacement for the NEX-6 is the new Alpha a6000, which has a similar form factor, but improves many areas. 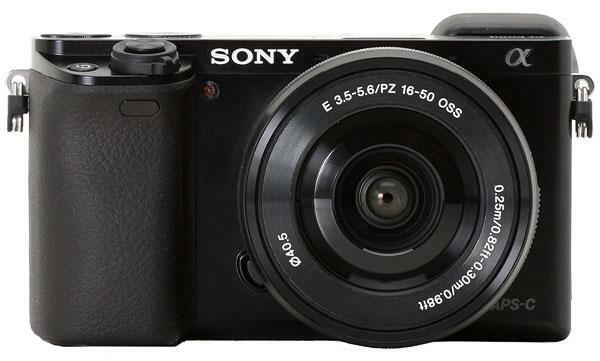 The new Alpha a5000 upgrades Sony’s entry-level NEX-3N mirrorless interchangeable-lens camera with the excellent 20.1-megapixel Sony Exmor APS-C sensor introduced in the a3000. 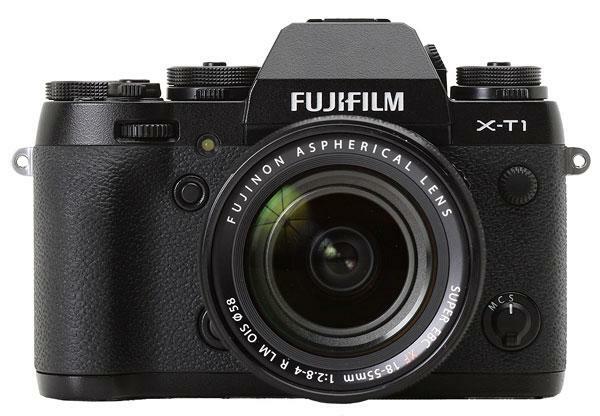 The newest member of Fujifilm’s X-Series mirrorless interchangeable-lens camera lineup may well be the best. 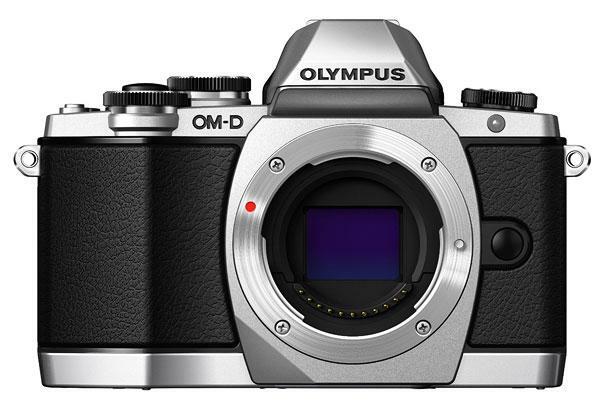 The new Olympus OM-D E-M10 is the entry-level model in the OM-D line, combining the OM-D E-M5’s 16.1-megapixel Live MOS image sensor with the OM-D EM-1’s TruePic VII processor. 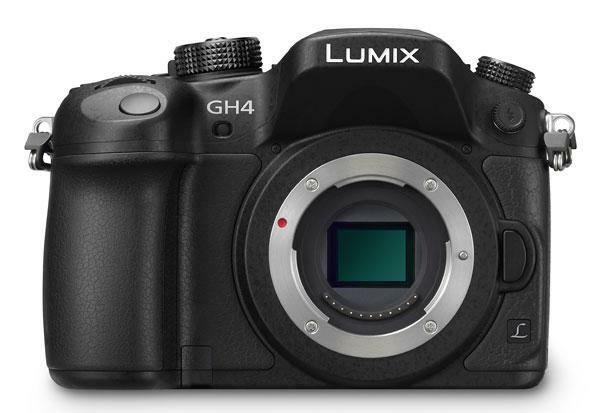 Panasonic’s new LUMIX GH4 looks much like its GH3 predecessor, but features a new 16-megapixel Digital Live MOS sensor and Venus Engine with quad-core CPU that make possible 4K video. 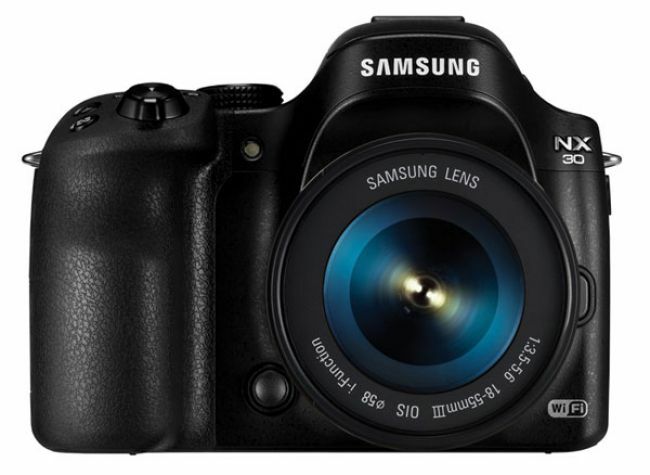 Samsung offers mirrorless interchangeable-lens cameras in two form factors: DSLR-style and flat compact-style. 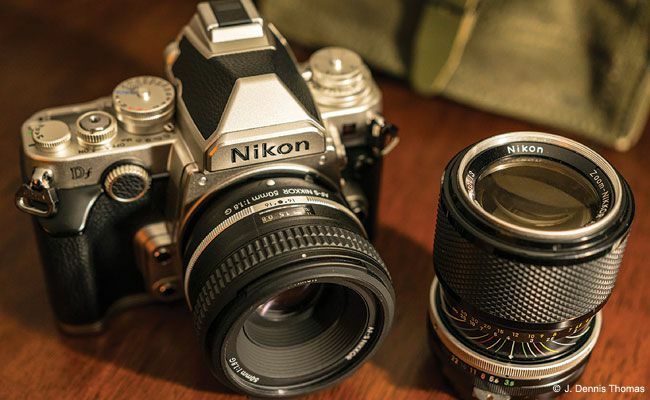 Things are getting interesting with wearable, mountable point-of-view action cameras. 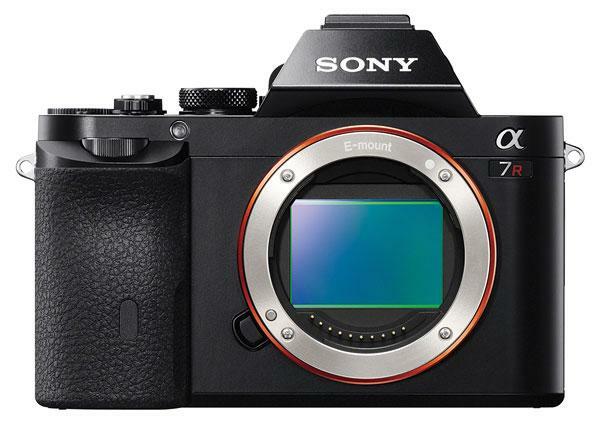 Sony’s new Alpha a7 and a7R mirrorless interchangeable-lens cameras are tiny.